"I got blisters on my fingers. " 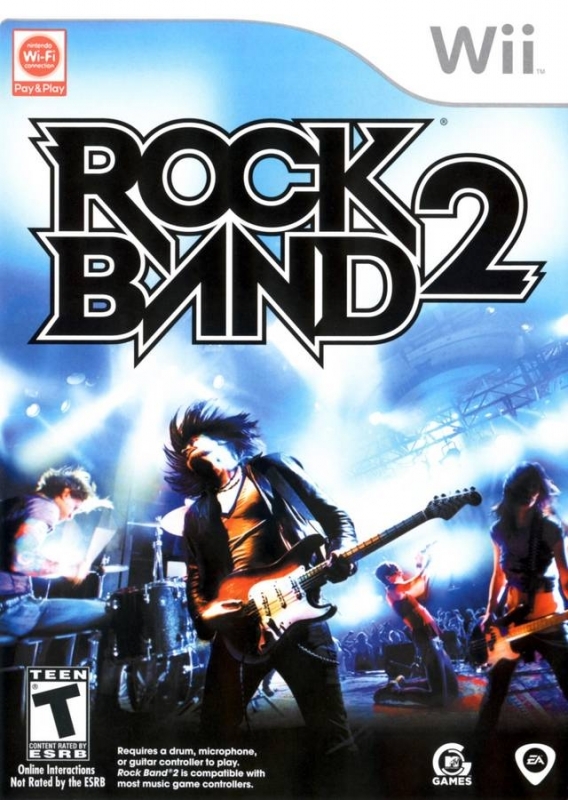 Rock Band 2 delivers the most authentic and ambitious music game to date - by challenging rockers to master lead guitar, bass guitar, drums and vocals with a polished, streamlined, and amazingly fun and challenging experience. 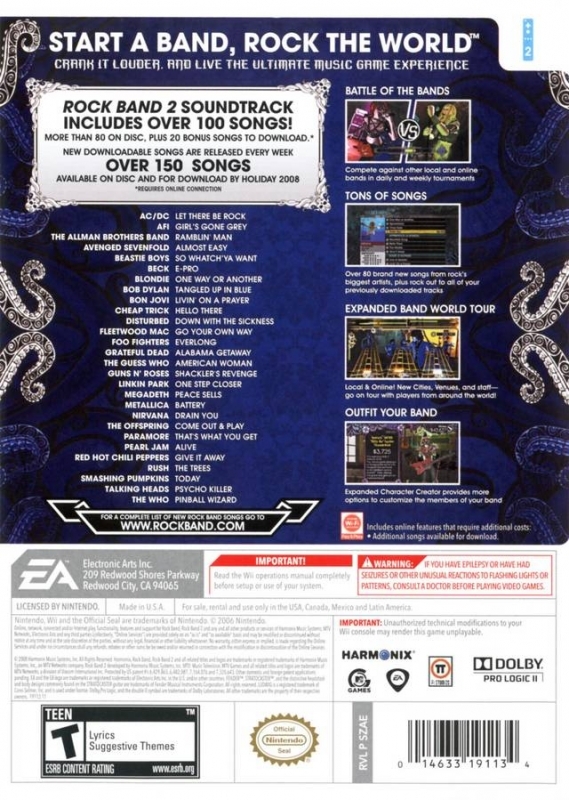 Rock Band 2 features a track list that puts all other music games to shame with 84 songs on-disc from some of the most hallowed bands of the rock pantheon. The best band game on the market just got better thanks to a slate of innovative features from Harmonix, the preeminent music game studio! 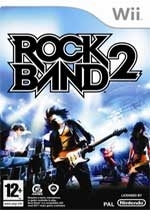 Take your band on an online-enabled World Tour mode, record albums, tackle the addictive Set Challenges, or even compete against other bands, either in your living room or halfway across the world, in the "Battle of the Bands" mode...plus all of the modes you know and love from the first Rock Band game! Innovative hardware updates! 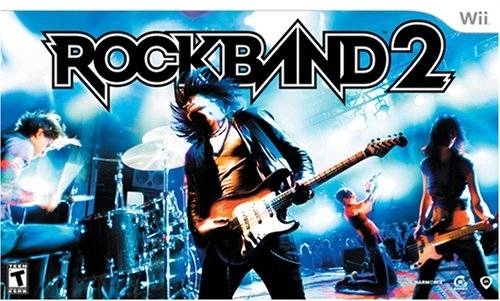 Rock Band 2 will ship with 2nd generation hardware: more durable, wireless drums with an expansion port to support cymbal pads and improved wireless Fender(r) Stratocaster(r) guitars-with multiple colors-that will let you rock harder and longer then ever before. Learn to play drums! Rock Band 2 pushes music simulation farther than it's ever gone with a tool that actually teaches you how to play the drums in real life - or you can just have fun jamming and playing along to songs like an animal in the Freestyle Drum mode. 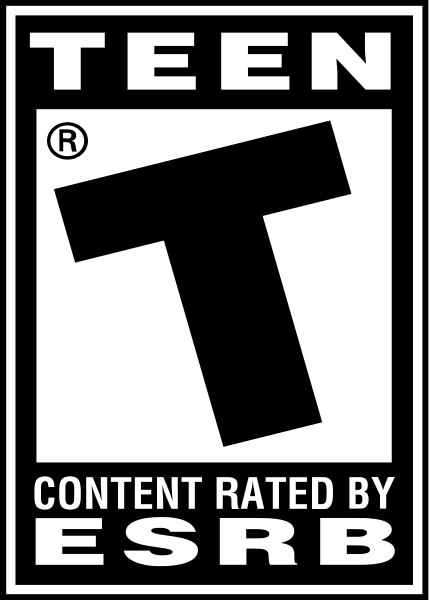 Rock Band 2 ships with the biggest selection of epic rock songs of any music game to date - and every song is a master recording! The track list includes songs from System of a Down, Foo Fighters, Red Hot Chili Peppers, Cheap Trick, Journey, Elvis Costello, The Who, and many, many more! 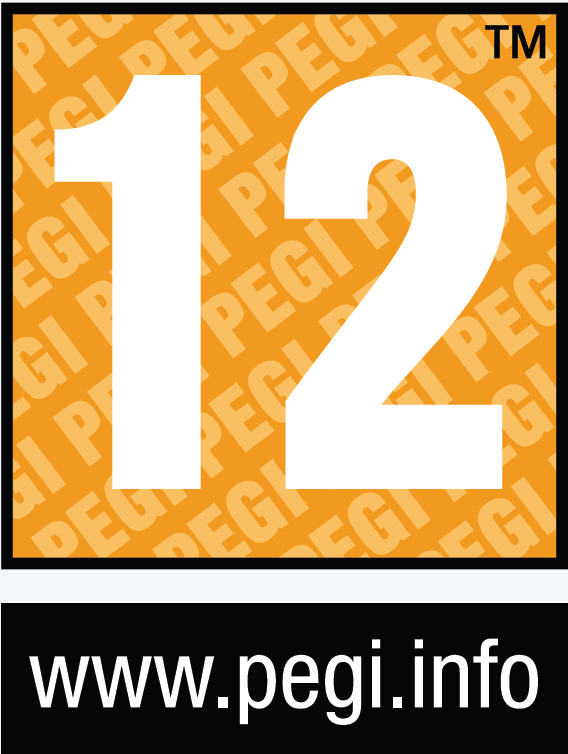 One more million seller in the bag for the Wii! 973k without EMEAA, not bad. Didn't know it was so close to a million..